Amazing move in ready home! Convenient to hi tech corridor, max, bus line, schools. Near Nike, Intel, Max, Hwy 26, and more. 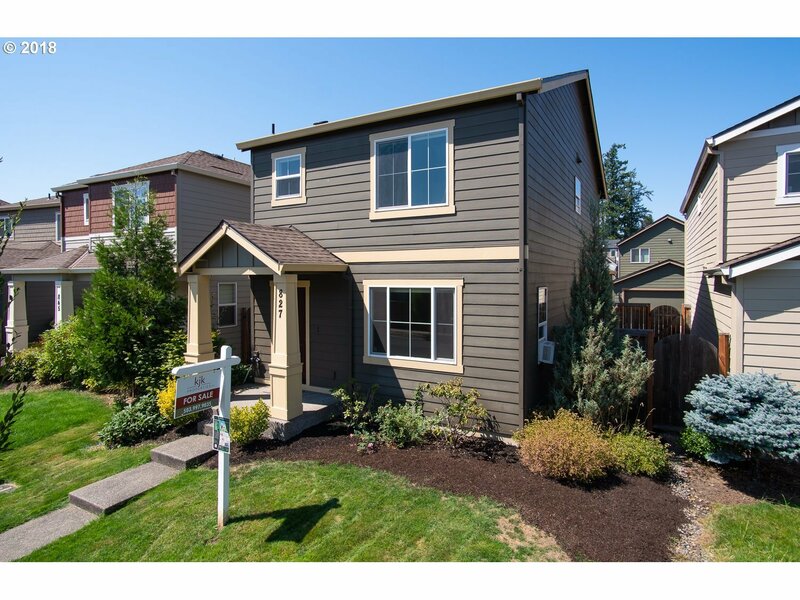 Low maintenance yard, fresh paint, fresh and new carpet, attached garage with opener, this is a true lock and leave lifestyle if you need it near the Hillsboro tech sector!